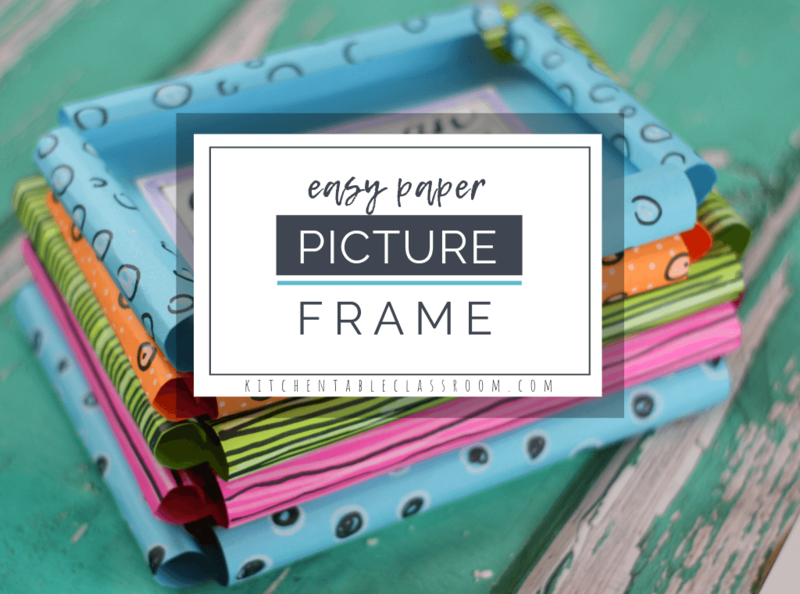 These paper picture frames are so simple in terms of materials and time required but they are one of the cutest DIY picture frame ideas you’ll see. Whether your little person fills them with a photo or a special sentiment this is a sweet and simple, no prep gift idea for your little one! These colorful painted paper vases are made from a simple paper plate. No, they won’t hold water. But they’re so sweet you won’t’ care. 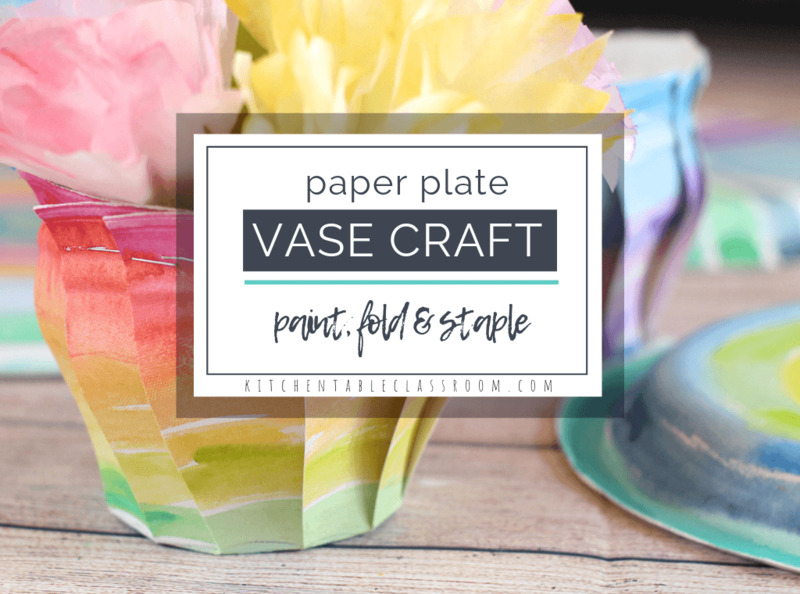 These paper plate vases are perfect for holding a bouquet of paper flowers or a few treats! This DIY flower headband is so pretty you won’t believe how simple it is to make. Super basic household materials come together to create these swoon worthy flower crowns. These flower crowns would add so much fun to imaginative play, a costume, or make a little person feel special anyday! 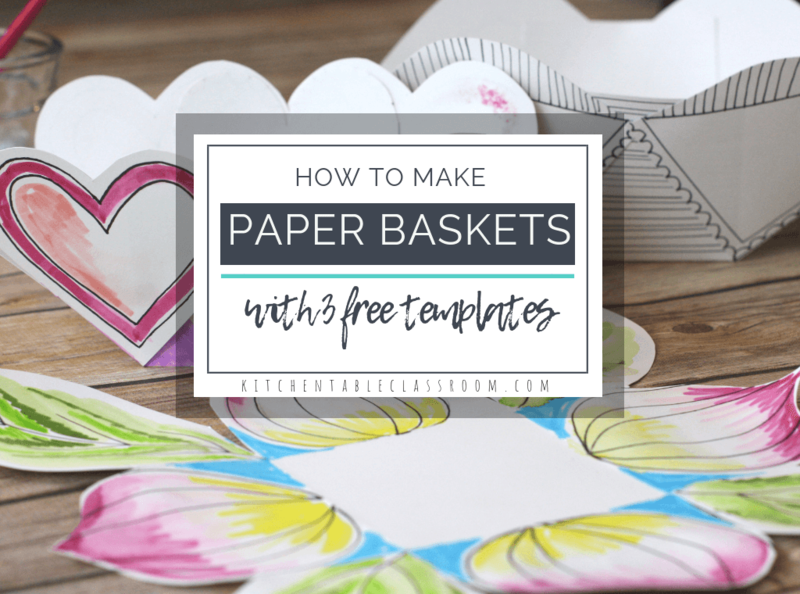 Learning how to make these paper baskets is super simple and results in such sweet little baskets perfect for gifting a little treat or two. Three free paper templates make it easy! 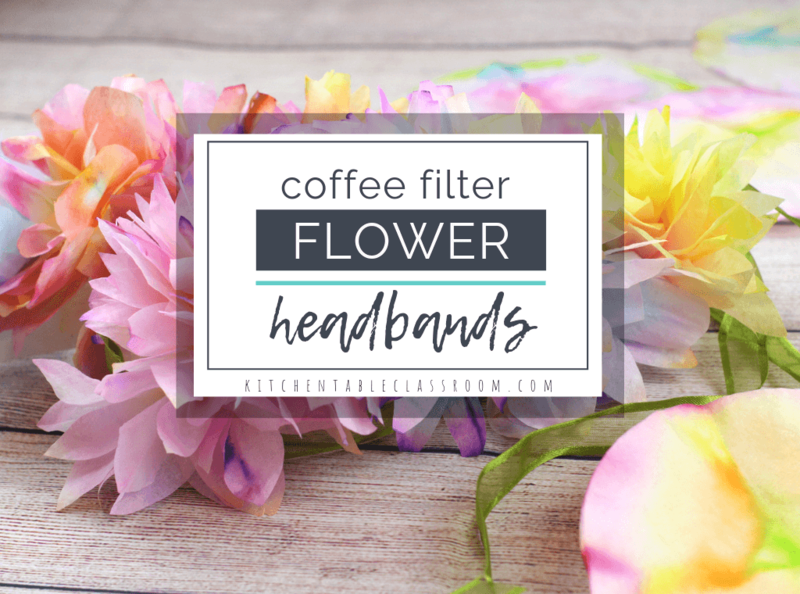 These coffee filters flowers are so delicate and beautiful you won’t believe they started as plain old coffee filters. 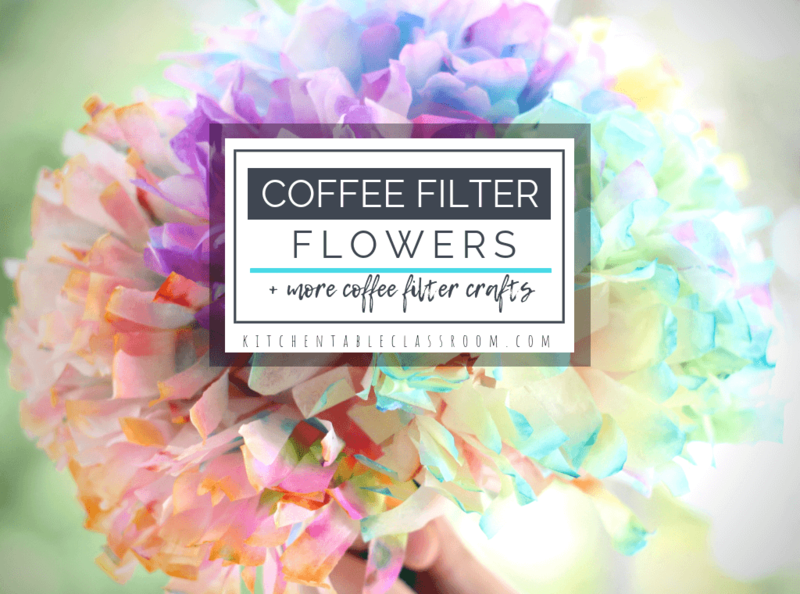 These coffee filter crafts are perfect for gift giving or setting the perfect table with these dreamy blooms! This weaving could just as easily be done with construction paper or even recycled old art work. 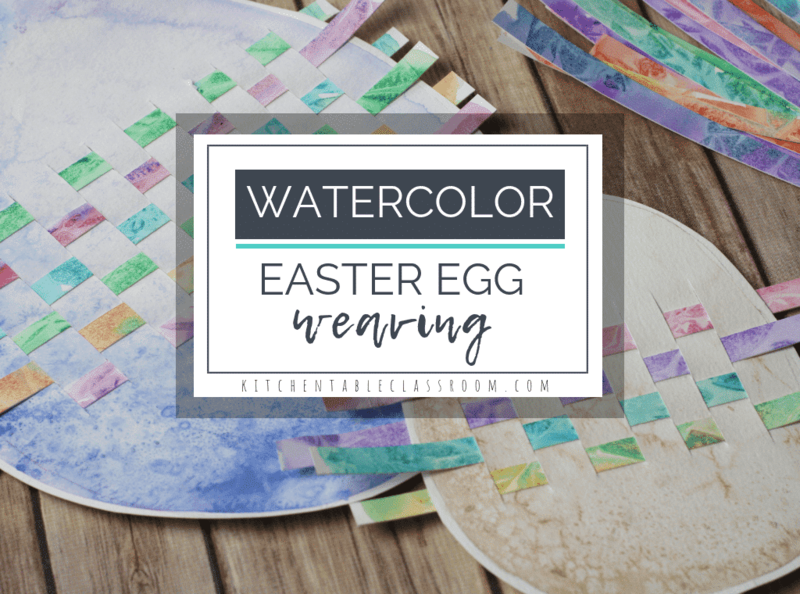 But bright spring colors, a few simple watercolor techniques, and freshly painted Easter egg shapes make this paper weaving project really shine! Remember making Easter eggs with the fizzy tablets and then popping the box apart to make a little paper Easter egg holder? 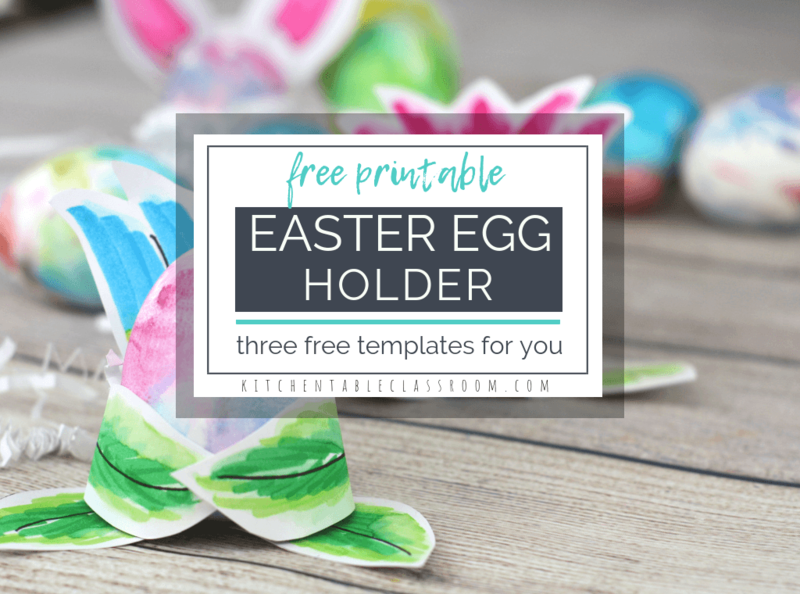 Well these free printable egg holders take that idea and add a pinch of creativity and color. Print, cut, and add your own details with any medium you choose! 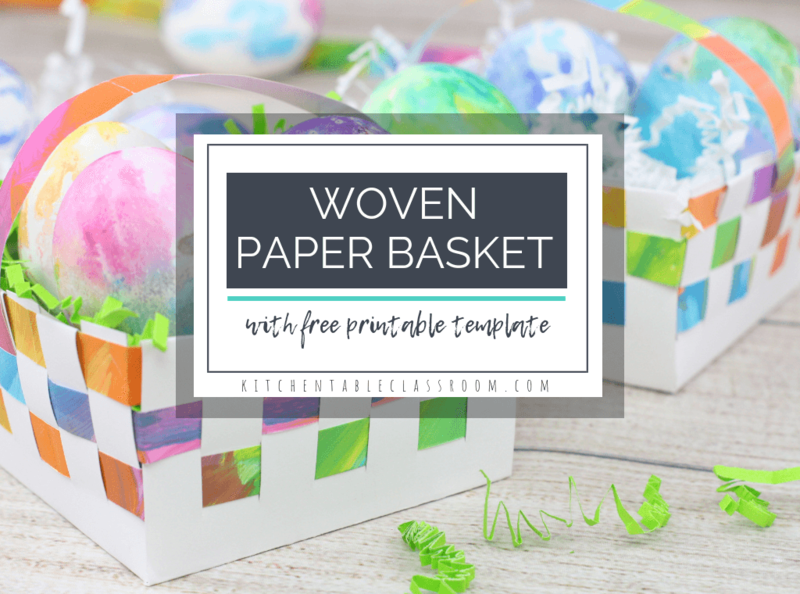 Learn how to make a paper basket using this printable weaving template. This paper basket weaving is the perfect place to sharpen weaving skills as well as recycle some past artwork into something brand new! Pretty much all of us have folded up scraps of paper and made snowflake designs, right? 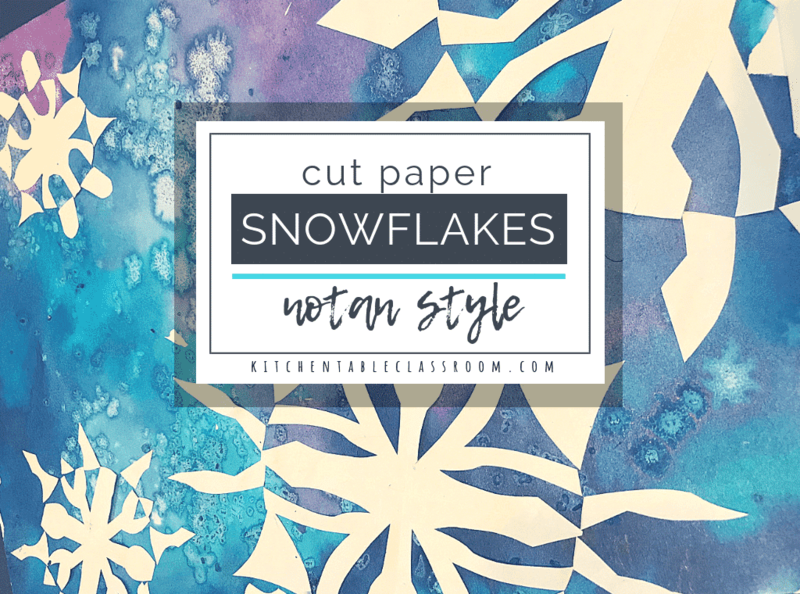 These Japanese notan art inspired snowflakes go a step further and incorporate the idea of positive and negative space based on the Japanese concept of notan. A super small supply list, a graphic finished product, and little elemental art knowledge make this project a win!